One of our 40 must-see films of the summer, we’ll just pretend Kat Candler’s Hellion is Aaron Paul‘s first post-Breaking Bad role, discounting a certain blockbuster that crashed and burned earlier this year. Premiering at Sundance Film Festival this year, the drama follows the actor playing a single father who is struggling to put the pieces of his life together while raising two sons. The first trailer and poster have now landed today ahead of a release next month, which sets up a complex performance from Paul, but also the emergence of a break-out talent with Josh Wiggins. With a cast also including Juliette Lewis, Josh Wiggins, Deke Garner, Jonny Mars, and Walt Roberts, check out the trailer and poster below. 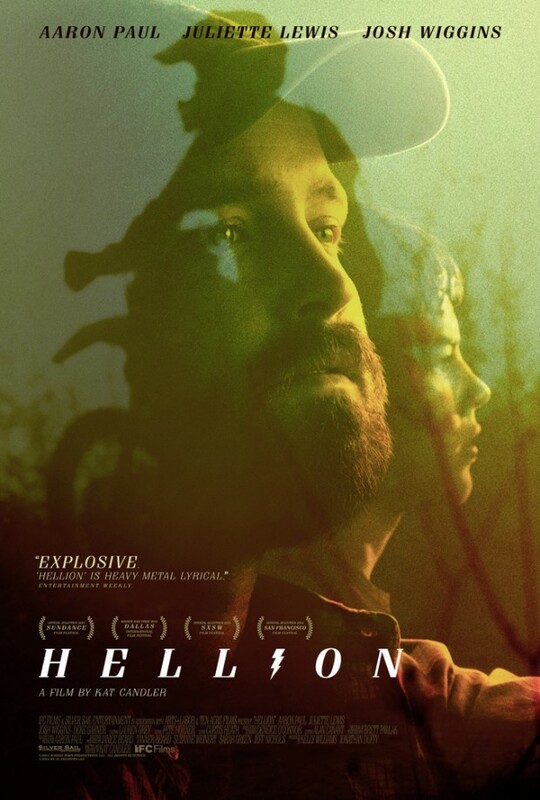 Hellion hits VOD and theaters on June 13th.